Hey guys, I am not sure if I am allowed to post this here. But I just saw two awesome zukans lots in YJ. I don't have sale persmission so I could not do the ga but just in case someone would like to do it. I am sure many people here would be interested! If I am not allowed to post this, please let me know and I would delete it as soon as possible! My name's Tim, i am 20 and live in Australia. 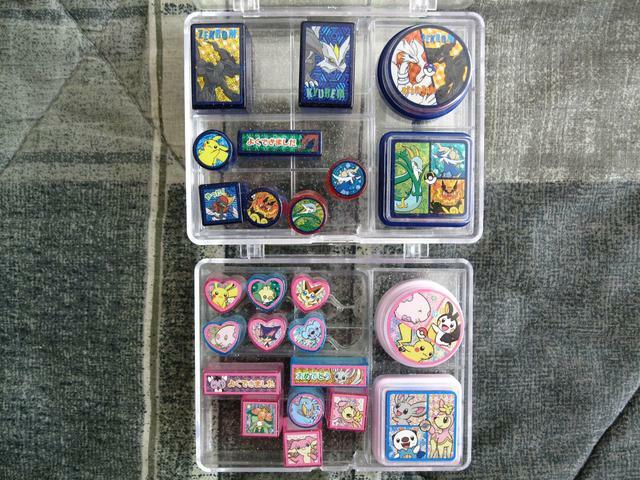 I (like almost everyone else on here) have been a huge Pokemon fan since it was first released. Unfortunately i am one of those "gotta collect em'all to finish the set" ocd people. My all time favourite Pokemon is Munchlax which should be pretty obvious and i also have a small side collection of Snorlax. 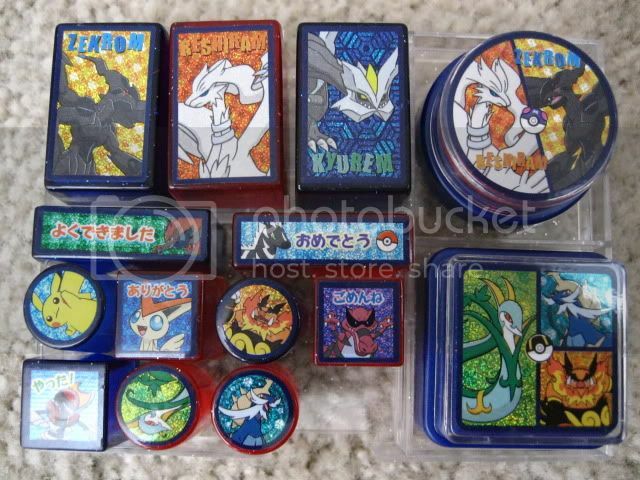 My favs are in this order; Munchlax, Snorlax, Lugia, Lucario, Bonsly, Smeargle, Entei, Snubbull, Delibird, Elekid and Totodile. I was originally really into collecting TCG but once i had all the characters and their forms i decided to move onto kid figures, which have been my main focus for a while now. The dream is to get all the characters and their forms and then see how close i can come to owning all the kid figures (seems like i big ask i know but i already have at least one figure of each character from gens 1-4 and some of 5). Since joining, i have been tearing through everyones sales post buying up any missing Kids or Munchlax things. I have around 160 new kids on the way from some awesome members, ( samisales, schenzi, andredebrito - go check out their sales) when they get here i might try to sort out a list of the ones I'm missing. 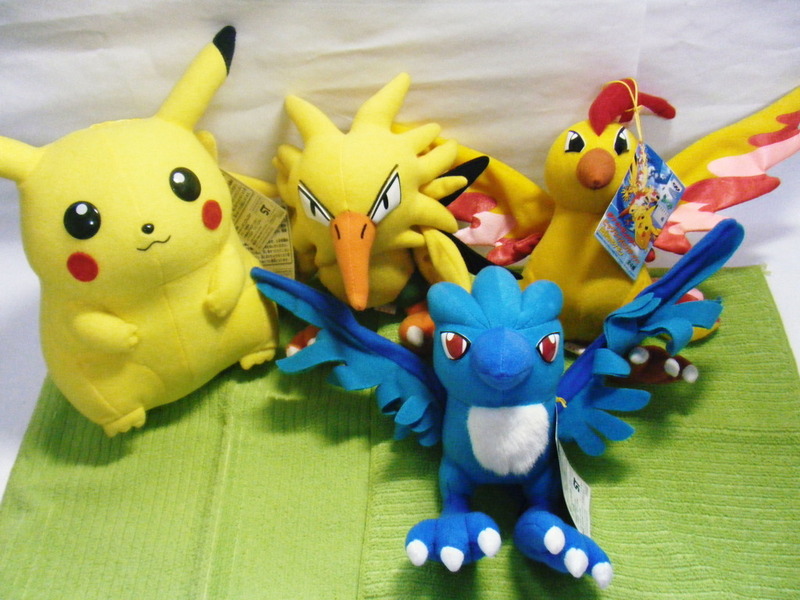 I will put up my Munchlax and kids collections for everyone to have a geez at, i have heaps of other stuff like plush, tcg and other figures but i might post them another time. If anyone has any Munchlax items not in my photos please let me know through comments or PM, I would love to hear from you. If you have any question feel free to ask away :) ENJOY! Questions about group buys, auctions and shipping. 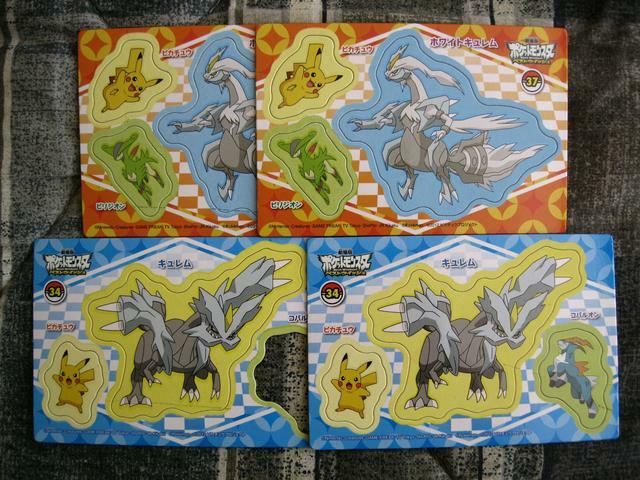 i came across a few interesting Pokémon-related lots on my local branch of EBay recently, and would like to make one or more the subject of future group auctions. I did read the GA rules already, and also would like to request a co-host, since this would be my first group auction. 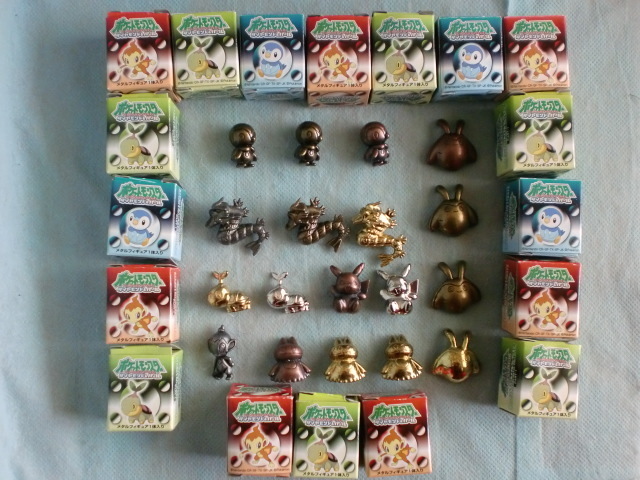 Problem is, one of those lots consists of a small collection of Pokémon TFG/Kaiyodo figurines. They appear to be extremely fragile, and some of them even arrived broken when i last ordered them in their original packages. Even if the seller states that they will package them with care, you probably understand why i am so worried. So, what should be taken into account when shipping TFG figures? By the way, shipping from my country seems really expensive, i should include that in a possible post, right? And am i allowed to receive the items, or would the co-host have to do that, since i have no prior expierience? Also, what should happen if some items did not get a claim? Would i be allowed to simply keep them as my own once the package arrives at my home? I do not intend to make enormous profit by selling them for high prices, but since i am more of a casual and spontaneous collector, i see a possible opportunity for my collection there. Leaves the last question. What about blind-boxed items such as Zukan capsules, Clipping or Candy figures which eventually would have to be opened before shipping. Is auctioning/buying them generally not recommended? Any help is appreciated, thank you in advance. hey everyone i am finally back from vacation and sort of settled into the new house but my friend put one of my shelves up for me and most of my collection is on there so expect a huge update soon. just wanna wait for a few things to arrive first. but for now i do have a wants list. i am looking for raichu plush. my bf loves raichu and i have a couple customs being made in the process but i would love to get some of the official raichu plush. if anyone has any they are willing to sell or trade let me know. i dont really have a price range but probably nothing over $50 but still let me know even if it is over. thanks! Magnets and other things sales! I came back from my trip to Japan a few days ago (and I really gotta do an update with everything I got eventually!!) and as it turns out, I actually don't have much to resell!! :'D I had fun buying lots of magnets looking for Cobalions though, so here's all my leftovers along with some other things!! Also, a quick want! I've given in to my love for Krookodile... I sold off his stationary stamp before I started to collect him, so I seeking to repurchase him again! Thanks in advance!! * i'm going to be paying extra for shipping for the moltres since i know how it's typically difficult for pikachus to be claimed, so i made the pika cheaper. if we can get all these claimed and paid for, i'll purchase the lot today! But the japanese cards still seem to be nice and thick. So I'm wondering if there is a good place to buy japanese cards over the internet, new and old. I've looked around ebay and they don't seem too expensive, but I still don't want to risk being tricked into buying fakes/extremely overpriced cards. ** IF YOU NEED LARGER PICTURES/SCANS PLEASE ASK! 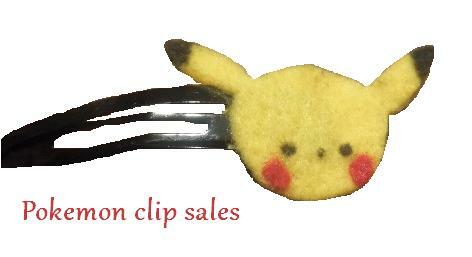 Just a reminder that I still have 3 slots left for my pokemon hair clip commissions! 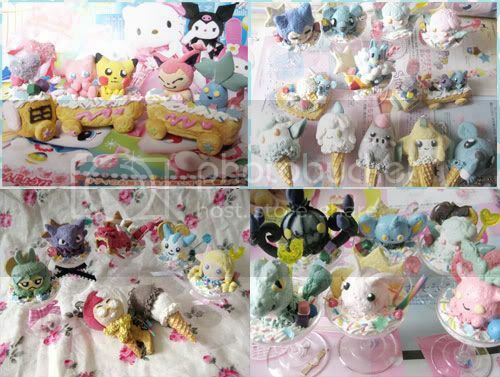 It also includes a pikachu crochet plush who has not yet been sold and is still available! It's been over a year since I joined the community, so I guess it's time to do a reintroduction! As well as a collection update! I am Jan, I live in Hong Kong and I work full time, I spent my free time on gaming and crafting usually. As you can tell from my username, my favourite pokemon is Poliwhirl! 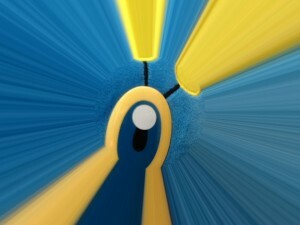 After that would be Turtwig, Sewaddle and Swadloon (Hence my username on DA). 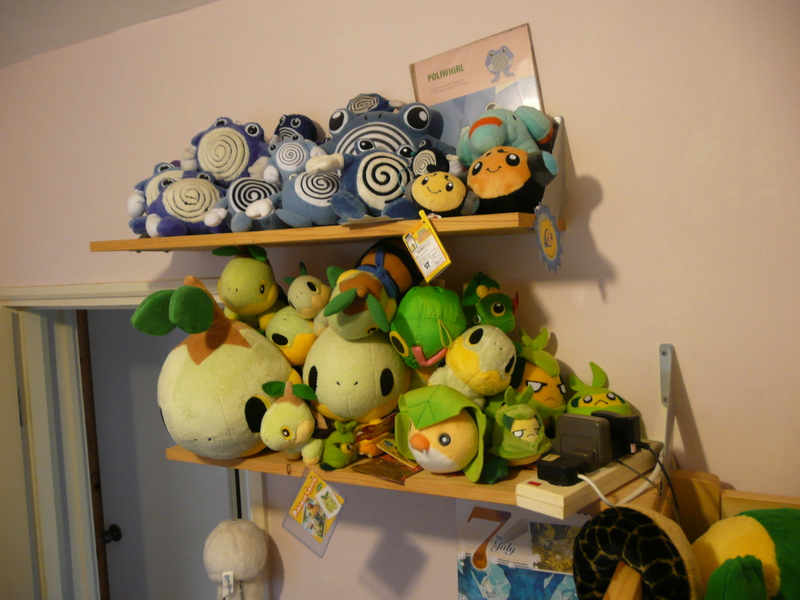 This is my bed side shelf :D I think I really want more poliwhirls, but there's not a lot of whirls out there ;_; If you have any poliwhirl plushes you are willing to sell (that is not on my shelf), please let me know! 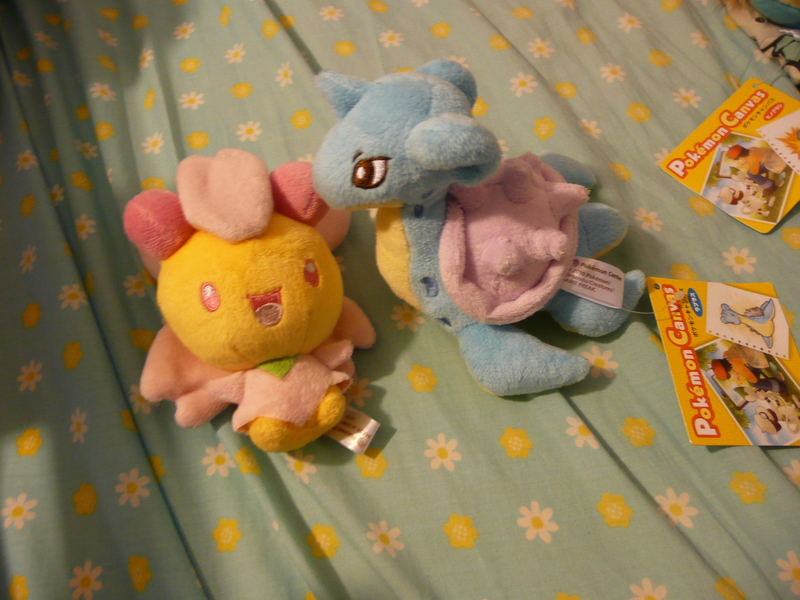 I really want more to this almost-never-grown poliwhirl plush collection! I am really hoping to get the gameboy bag and backpack right now. However, in order not to make the post super long, today I am just bringing you my Canvas collection! This is just a reminder about my Nintendo World pickups on Friday, August 3rd! For more details, or to reserve yourself a spot, click here. 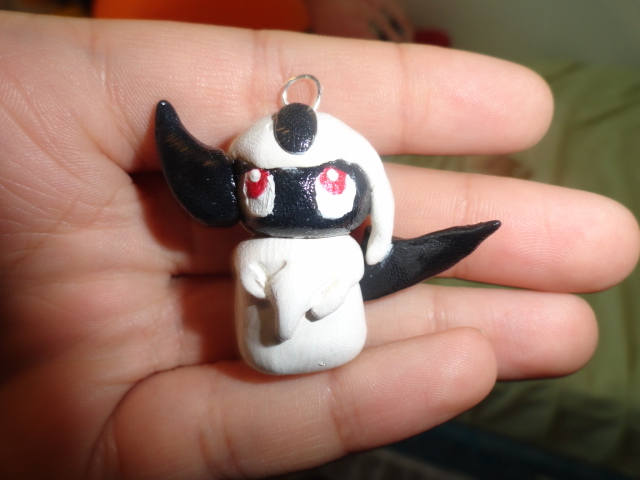 Hi so resently i brought a poor pokemon plush wich had been given a makeover which didnt turn out quite right. Not all the comunity members will know what im on about but i thought id make this post to show that ??????? has made a full recovery and has made lots of new friends. But the recent Plushie GB, someone bought it right after I recieved all the payemnts. Brought to you by myself and aarux! Hey everyone. I don't have internet at home anymore, so once again it is extremely hard to access the site. To everyone who has been asking after their packages, I was just informed that they were delayed yet again without my knowing, due to some issues with my relative's car. However, I do not have a car myself (nor do we have cabs or buses in my town), so the relative helping me send things is essential at the moment. :/ But all of your packages have gone out now, so you will all receive your items soon. I do sincerely apologize for this, and it will not happen again. just a quick reminder that i've got two mini custom plush up for auction at my blog! there's a tiny blitzle and a tiny gengar over there! they're each only at their starting bid, and the auctions end tomorrow at noon MST. the threads are a little buried in all the comments so you'll have to dig a bit! :D In addition WIP progress photos will be posted here on tumblr ~ Thank you! First off, I've decided to collect me some palm tree and egg pokemon! Yay for Exeggcute and Exeggutor ! I don't know what it is about these guys but I just love them. I've been tempted enough over time to collect them and I've collected random items here or there. This is a side collection so not flats and I already have the kids. I'm mostly looking for plushes, figures, a zukan, stamps, keychains, pins, metal figures, pogs, cardboard things. If you have something though, I'd be more than willing to check it out. *grins* So bring forth your unwanted egg and palm tree Pokémon items~ Also, if you do have an Exeggcute and An Exeggutor collection, I'd love to see them. I'm not sure all the merch out there for these guys but I'd like to check it out. 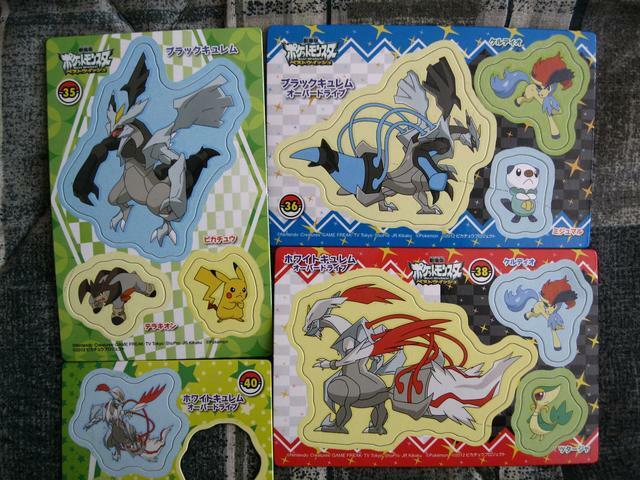 PS: I will collect TCG on these guys! It's a stamp and then the pixel pin. I'm really wanting to acquire these guys right now. You can see a gallery of my other wants HERE. That of course has a sub album with card wants as well. As for my update... well, I'm going to Las Vegas in style, everyone! :DDD I was on the lookout for the grass type focus multicase and I managed to snag one! Now, I love this thing to death but I was a little sad that it only had Whimsicott on it once. *tears* I wish it was covered in Whimsicott! But still, I'll be going to Vegas with this buddy in my hand. Thank you! Hello everyone, I'm really sorry for such a boring post D:. Today I come to you with some wants! :3 So without further ado, here we go! 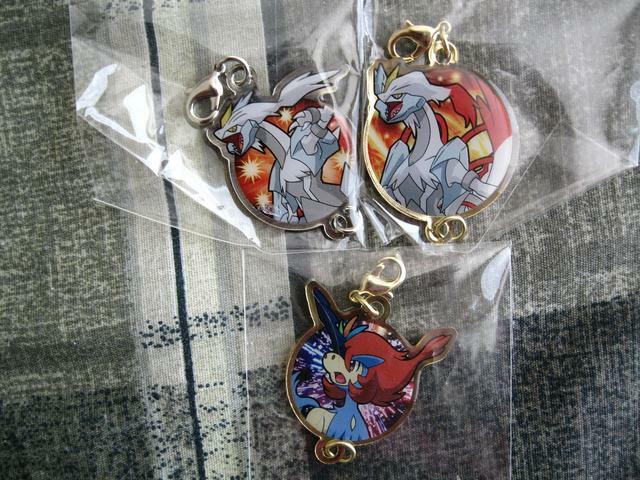 Hey PKMNCollectors! Sorry I don't post more often, I keep shopping but I have trouble finding anything in my broke price range. I'm trying to update my Arcanine card collection, and thought the community might want to get rid of some cards, since not many people seem to like them as much as I do. :) If you are willing to sell me any of these cards, I'd love to take them off your hands. List after the cut.